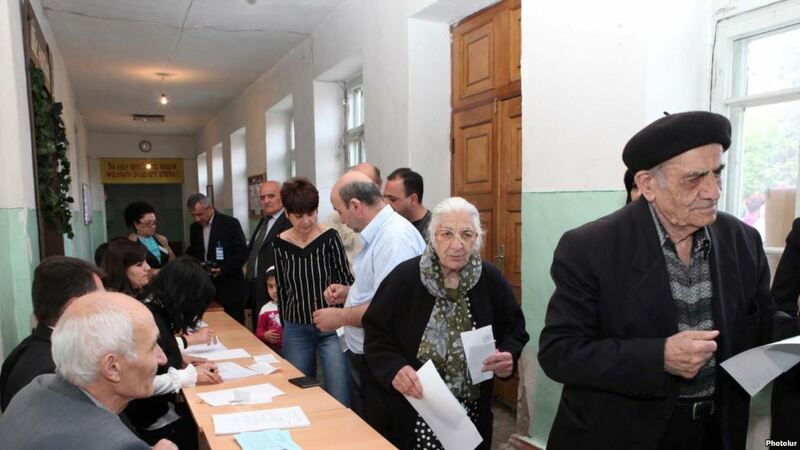 The breakaway province of Nagorno-Karabakh, which has been administered by pro-Armenian authorities since 1991, will hold a controversial referendum on Monday. Residents of the conflict-ridden region will be asked to approve a new constitution that introduces a presidential-style system. While the changes themselves will have a limited effect, the reaction they may provoke could be consequential. Tensions between Armenia and Azerbaijan remain high. Last April saw the worst outbreak of violence between the two neighbours since a ceasefire was signed in 1994, with more than 150 killed and hundreds injured. Azerbaijan has denounced Monday’s referendum as a “proactive step” and has questioned whether Armenia is “genuinely interested” in seeking a political settlement to the frozen conflict. The move has also drawn criticism from the EU, Turkey and Russia. Moscow has long mediated the conflict. Except for last year’s outbreak of violence, the Kremlin has had some success in preventing flare-ups. But observers question whether Russia is actually concerned with securing peace. Vladimir Putin has long pursued a policy of creating frozen conflict situations along Russia’s periphery to use as pressure points with former Soviet states. With regional powers lacking the interest to address the Nagorno-Karabakh dispute and Monday’s vote stirring unease, it’s unlikely to be resolved anytime soon.